Congratulations! You are already approved! 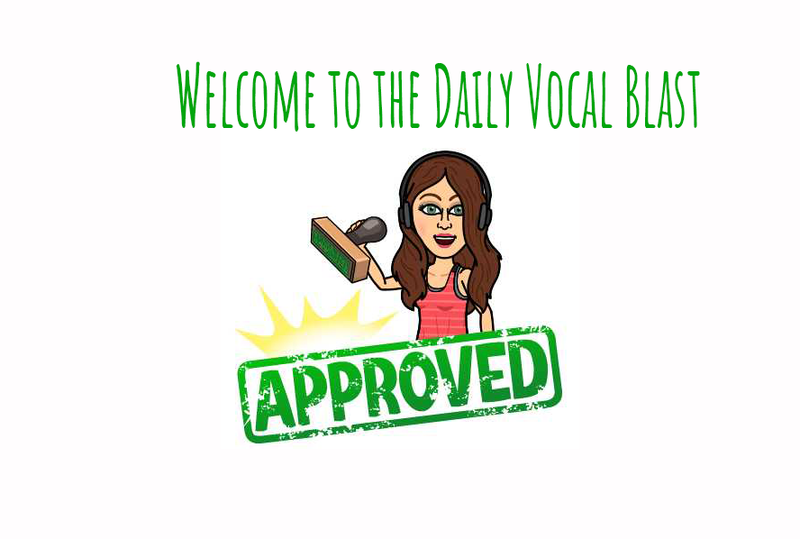 As an existing or previous student of MooreMelodies, I am delighted to invite you to register for the FREE 7 Day Daily Vocal Blast program. This program is for anyone who wants to improve their singing voices and reinforces the fact that improvement is only achieved through habitual practice.